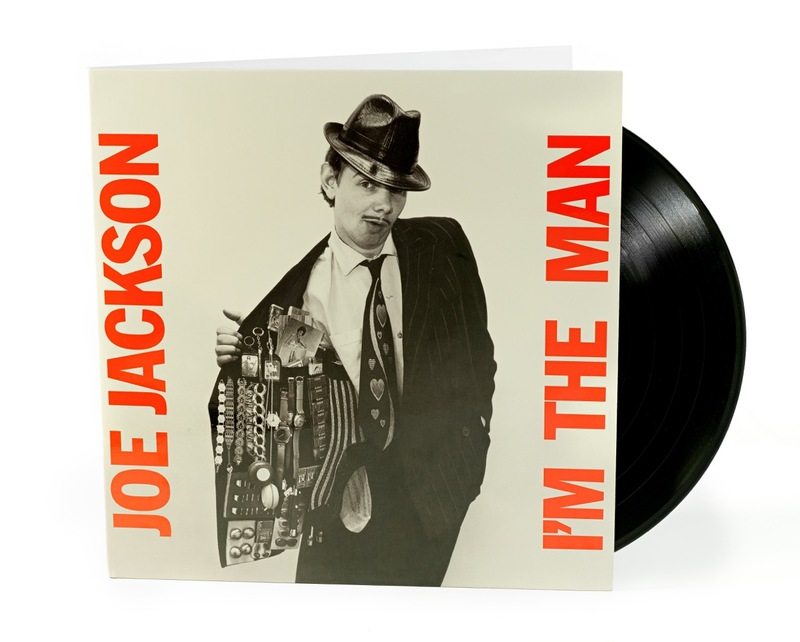 I'm The Man is now available again on vinyl, thanks to a 180G (Dead Quiet) re-issue pressed at RTI. This new edition has been 100% Analog AAA mastered by Kevin Gray, with beautifully restored cover art printed by Stoughton on heavy stock. 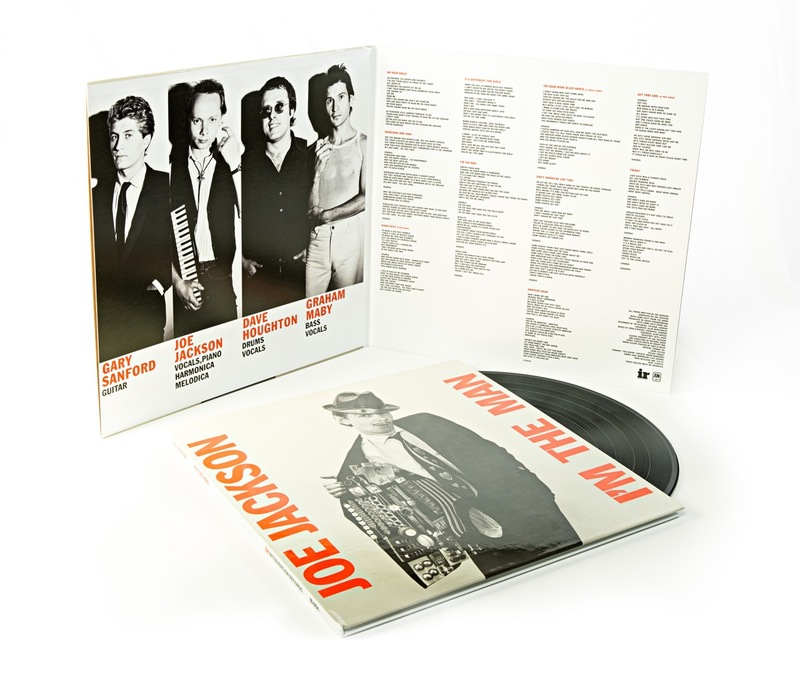 Order it here, with pre-order available for RTI vinyl re-issues of Look Sharp! and Night and Day as well.